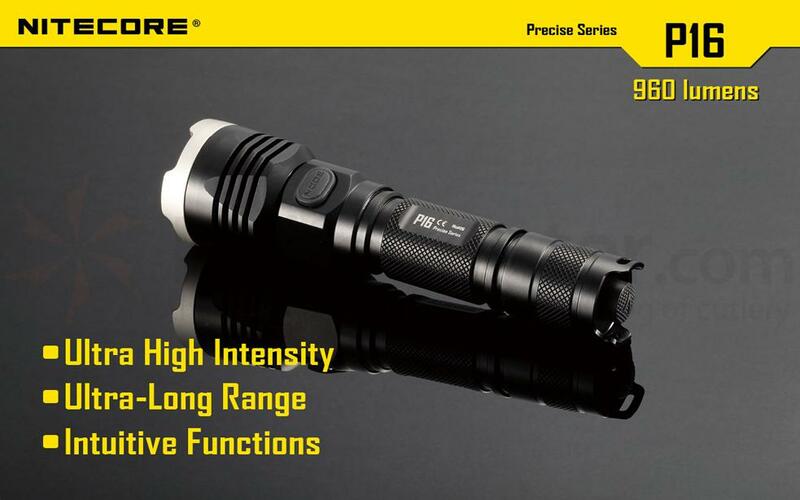 The NiteCore P16 is one of the lightweights among the high-performance models. With a weight of just 136g and a small length of 15.1 cm it fits comfortably in the hand – under the hood but is a lot on offer. 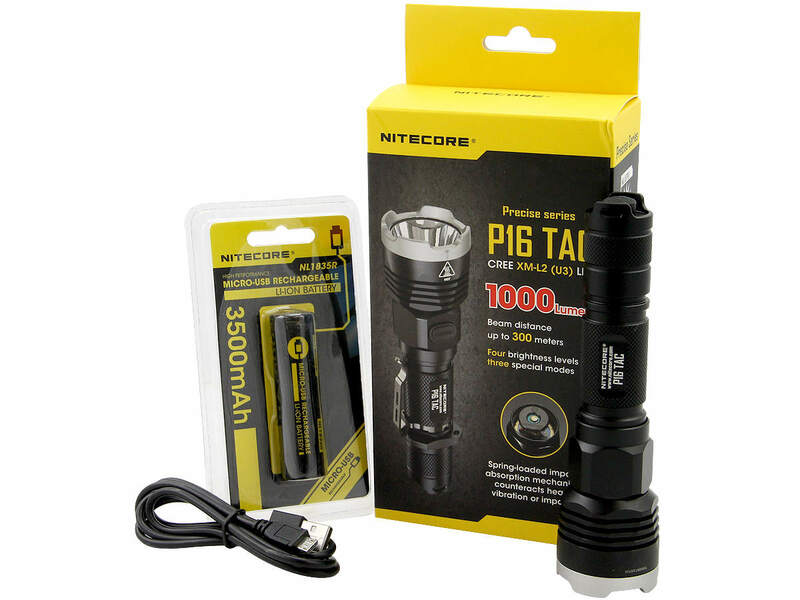 Power (960 lumens), light duration (up to 520 hours) and range (285m) are impressive. 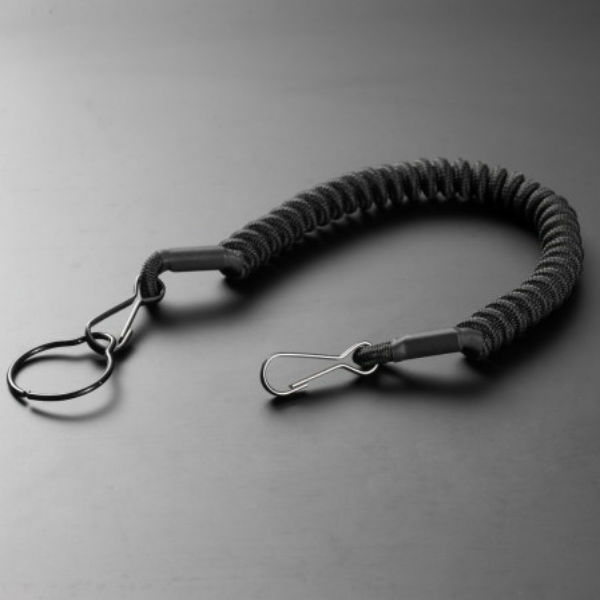 The following accessories are supplied with two CR123A batteries, each a substitute for sealing ring and a rubber end cap, a titanium-coated clip and a Tactical ring included. Supplies for the batteries is available for under 2 € everywhere, but alternatively can also charge batteries (18650, 16340) are used. 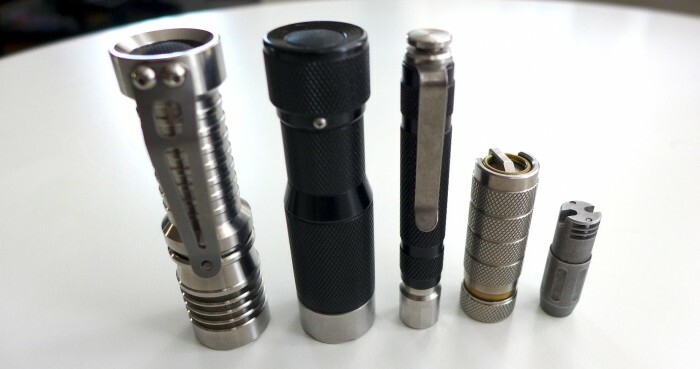 1 lumen output at the lowest level now does not sound overly much power, but loose enough to read from or illuminate keyholes. 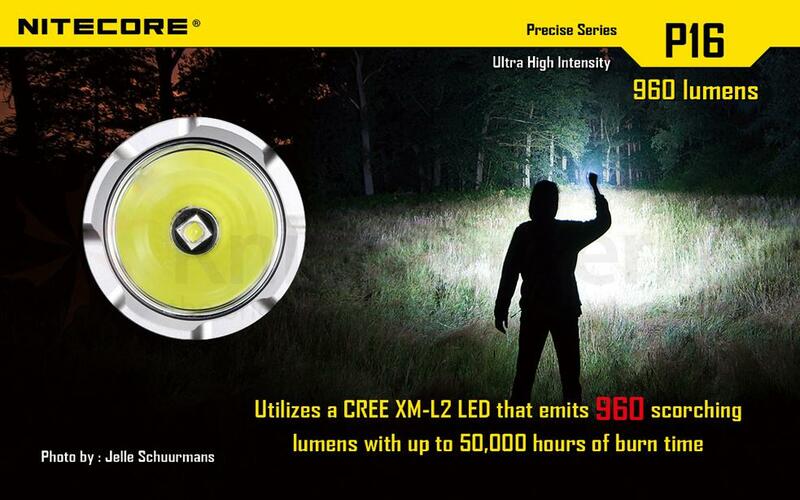 The highest level of 960 lumens is extremely bright and even professionals are likely to come into amazement. 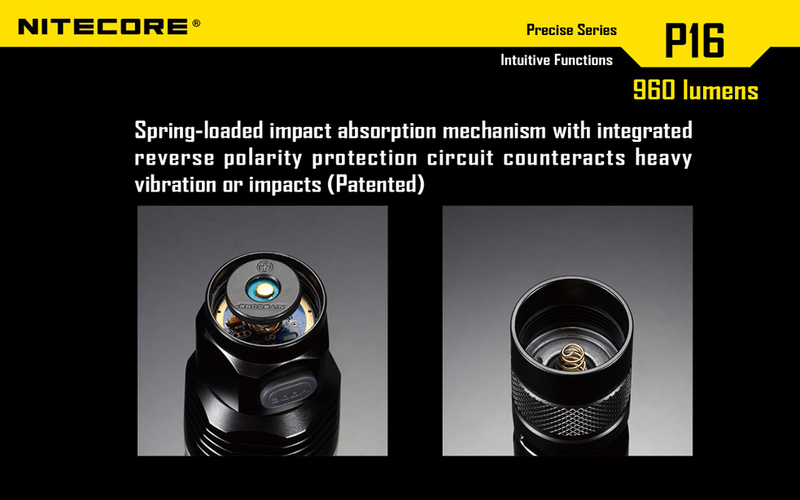 In order to avoid confusion or bothersome Clicking that NiteCore P16 has two switches. At the end of the lamp the moment light is operated, the lamp can be switched on and off. 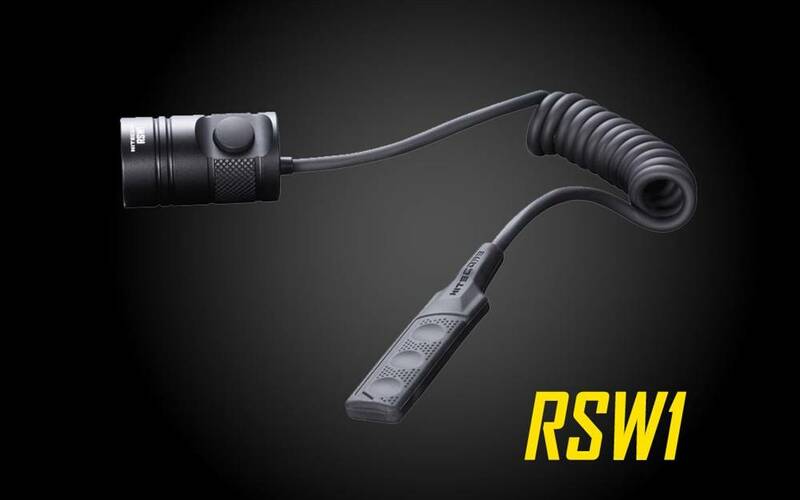 The laterally integrated control is used to adjust the brightness and switch between modes. This classification is still a one-hand control ensures the annoying search for the right mode but markedly reduced. 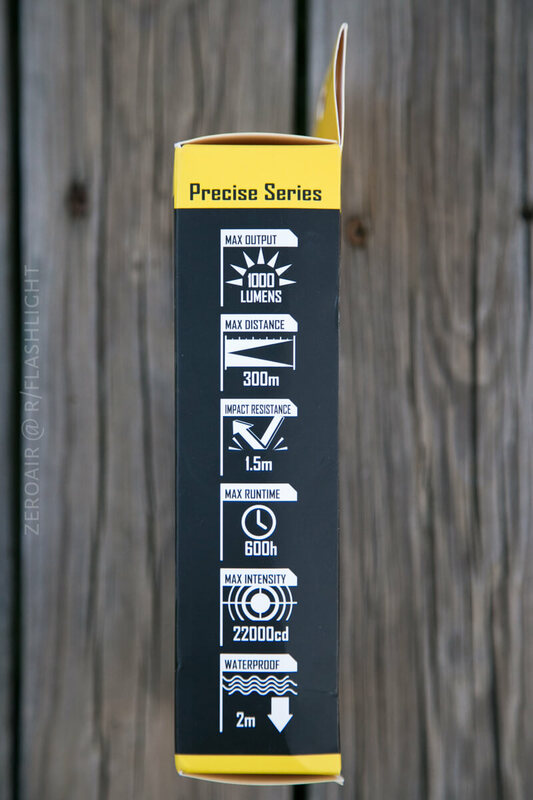 Also very positive: a battery indicator ensures that there will be no unexpected failures. A memory function also stores the last dialed luminous stage. 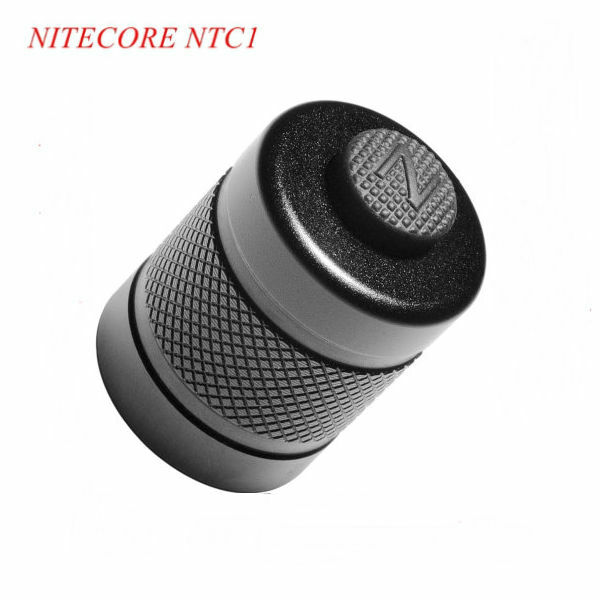 The NiteCore P16 key chain flashlights on Garyflashlights.com could impress us and accordingly, the criticism is thus very short. The biggest negative point in our opinion is the rapid dimming in high mode. 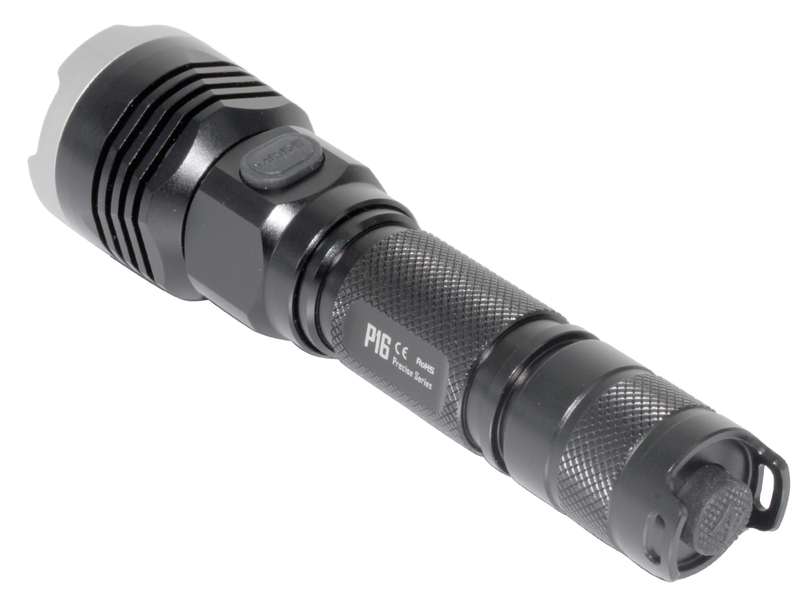 To prevent overheating of the LED flashlight is automatically dimmed after only three minutes. This is in comparison to other high-end models clearly too little for heavy users. A holster included would also not hurt. 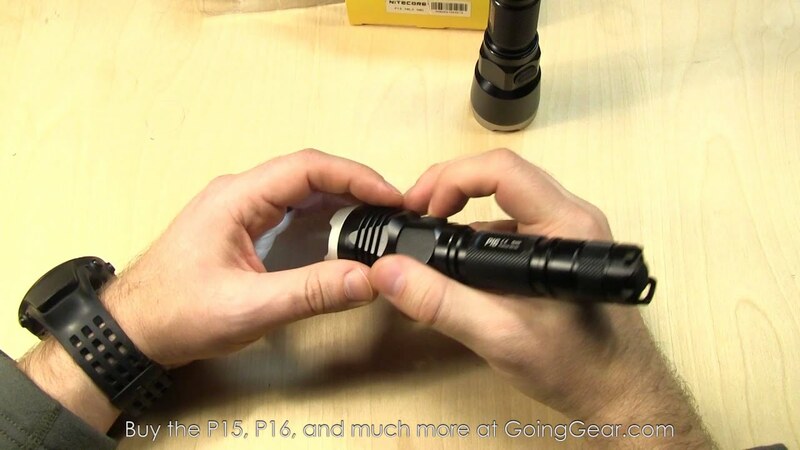 However, this is to get over the well fits the flashlight thanks to its handiness in compartments and pockets. The P16 scraped narrowly past the test victory. 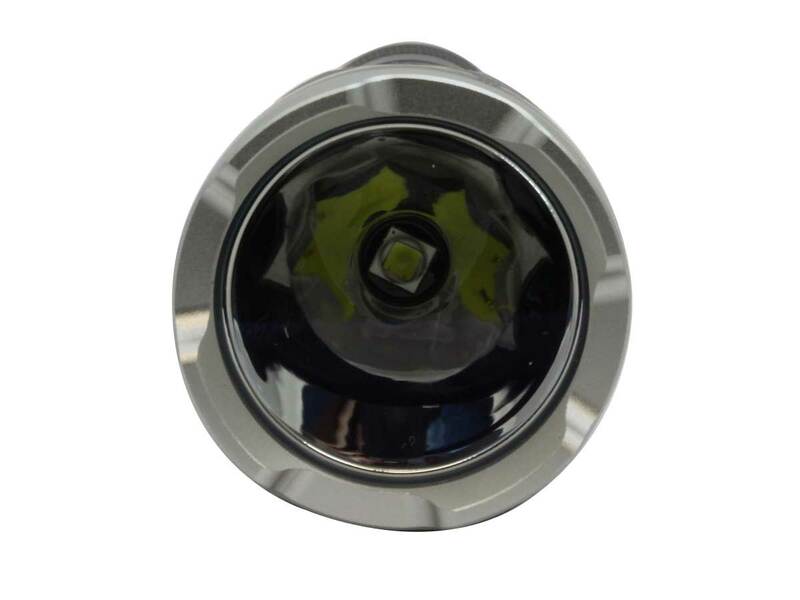 The aforementioned rapid dimming is difficult to understand and professionals should probably for Fenix ​​TK41 or LED Lenser 7.2 access. 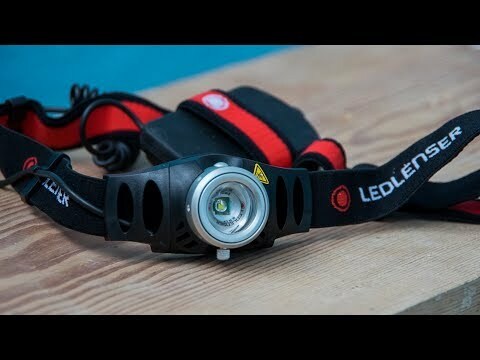 Who can live in Turbo mode without continuous operation, receives a price of 70 € an excellent flashlight that can convince with ease of use, good performance and great handling.